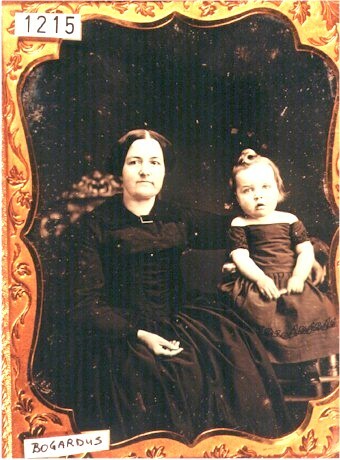 Description: Daguerreotype of a mother and child. 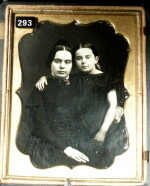 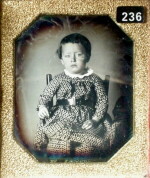 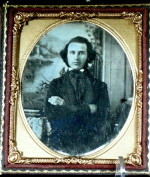 Full case imprinted – BOGARDUS, DAGUERREOTYPES, 229 GREENWICH ST. S.E. 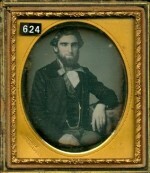 COR BARCLAY, NEW YORK.